Email me to be added to my mailing list for news of gigs and releases. Content below this line is quite outdated, see the links above for more current news and recordings. Full website update/redesign soon. 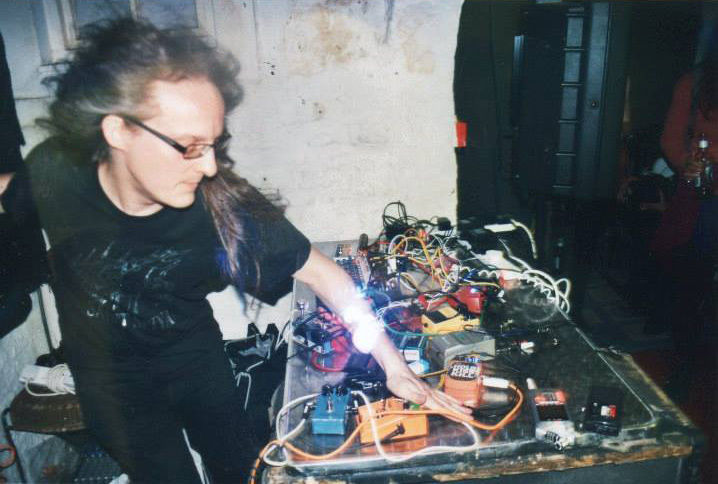 About the site:Cementimental is the name under which I currently make all my experimental noises, using 'circuit bent' electronic sound-toys and basically whatever and whoever I can get my hands on. The project becomes more or less of a 'band' when I team up with various other noisy types to produce and perform deranged music and noise of many genres. 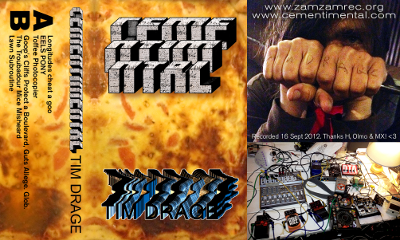 Cementimental is also part of/indistinguishable from other projects including Gymnastic Decomposition and Hypno-Bacon. Live events - Gig news, reports, photos and recordings. People - who are Cementimental? 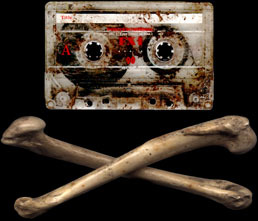 NEW: Cementimental Online Store - Buy CDs and Merchandise! graphics - Cementimental flyers, covers and other art. Speak & Spell icons for your downloading pleasure. OR Spite Your Face Productions Ltd. for animation + films.